Rack & Ten Totes. 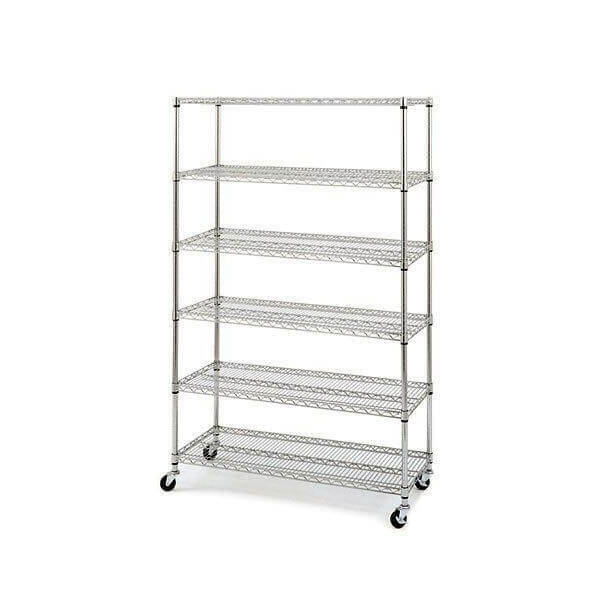 Ideal for bulk storage of old, legacy tools. The rack is ready to assemble and includes TOS-1800 10 totes. Specify the color for totes, blue, gray, or black. NOTE: Call for info. & shipping quote. Available by special order only. Ships via LTL Freight. 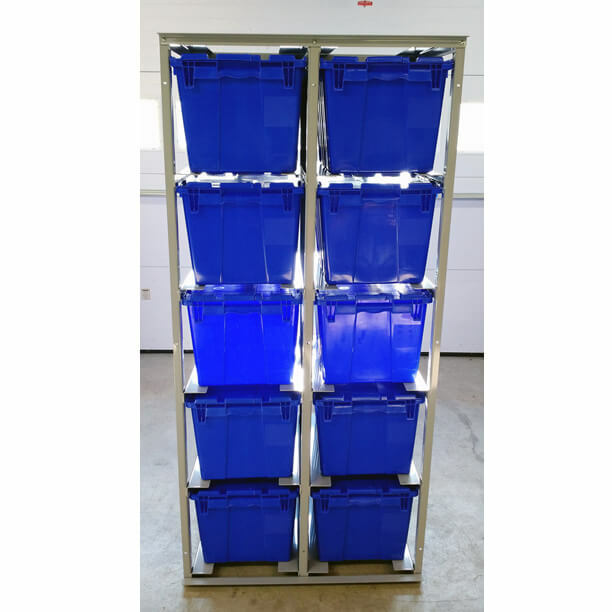 Rack & Totes, includes 10 large totes (TOS-1800).